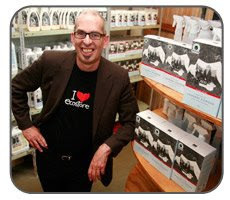 The original customer base of ecostore NZ was comprised of mostly ‘Greenies’ and organic gardeners. However, it was not long before testimonials from other parents (many of whom were unaware of the benefits of eco-friendly products) began to pour in with wonderful news of their children's allergies and eczema clearing up. Many noted that any respiratory issues were healing, and many lingering chronic conditions were disappearing. By simply changing to the genuinely clean and green ecostore products, people were experiencing surprising and unexpected improvements in their health. 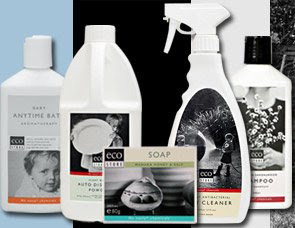 As the notion of using products with “No Nasty Chemicals™” gained popular appeal, ecostore quickly outgrew its location in the Rand’s basement and the business moved to a storefront in Auckland, New Zealand. Aren't you tired of the terrible confusion about what is really a green product? With the guidance of our ecostore NZ partners, ecostore USA can answer that question for you. 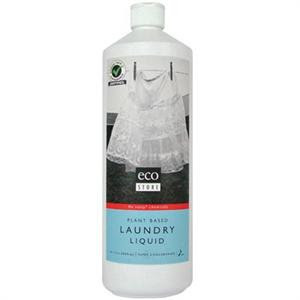 At ecostore USA, we are here to help you make the connection between the household products that you have been using for your entire life and the potentially harmful effects that they may be having on the earth and on your family's health. ecostore USA is here to help you become more informed and offer you authentic, safe alternatives. Would you like to learn about what "Green" really means? I've been seeing ecostore reviews and giveaways EVERYWHERE. I had to try them! I'm trying to get greener: I switched to all flourescent bulbs in my home, I recycle more, we don't litter, but I didn't feel like I was doing ENOUGH. 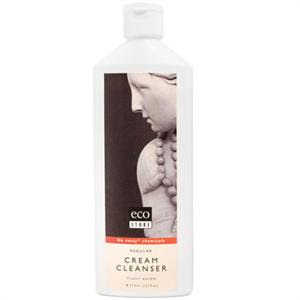 I decided to try some products from ecostore and share them with you, my dear readers. As soon as I opened this bottle, I fell in love with the scent! It smells like Lemon but the website says palm and coconut bases, with certified organic Eucalyptus oil. Mmmm... that smell! And it cleans just as well as my Gain! But it's better for the environment. I also decided to try the Cream Cleanser, since it's very versatile. You can use it on everything from your bathroom to your stainless steel appliances! The smell of this is to die for also, and this time it really does have Lemon! It contains Lemon verbena oil, along with other natural ingredients. I finally feel like I'm making more of a conscious effort to go green by using green cleaners! Would you like to win a $25 GC to ecostore? Main rule is to go to the site and have a look around, then come back here and put in the form what you'd like to try the most. Be sure to check the checkboxes that you did the above for extra entries and leave usernames in the paragraph! Also remember to stop by Moody Mama Says and Everyday Baby Steps and enter their giveaways and leave the giveaway name in the comments here.